Sponsor this dinner - we will recognize you at the event and on event notices. Plus, you will have 5 minutes to introduce your company at the dinner. The citizens of Dallas approve a major bond package on November 7, 2017. This package is extensive and Assistant City Manager, Majed Al-Ghafry will present an update on this plan and the ways you can be involved. Majed Al-Ghafry has more than 28 years of experience in municipal government with emphases in public works, transportation, operations, land development, organizational development, performance management and economic development. As Assistant City Manager, he oversees Dallas Water Utilities, the Office of Environmental Quality, Mobility & Street Services and Sustainable Development & Construction, as well as the 2017 Capital Bond Program and the High-Speed Rail project. 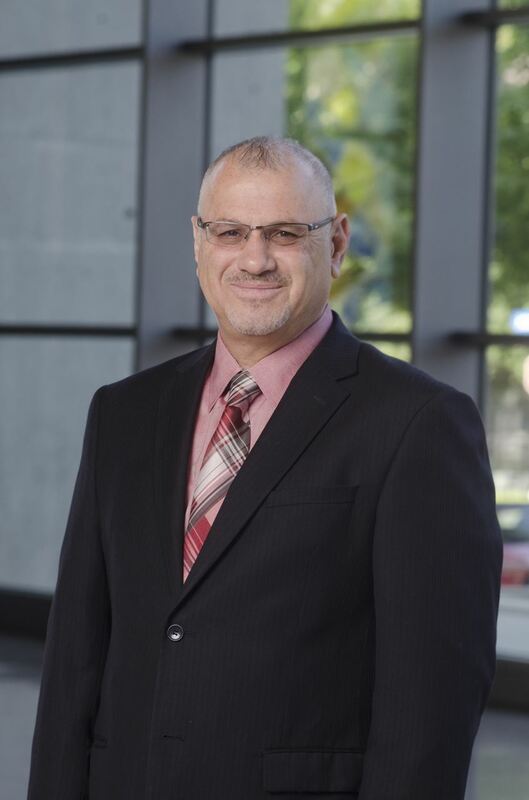 Prior to joining the City of Dallas, Al-Ghafry served as the Assistant City Manager for the City of El Cajon, CA, and the City of San Antonio's Public Works Director. Majed has a Bachelor of Science degree in Civil Engineering from Northeastern University, as well as professional engineering registrations in Civil and Traffic from the State of California and a professional engineering registration from the State of Texas.